A search is continuing in Co Louth following the discovery of a significant cache of arms and explosive material. 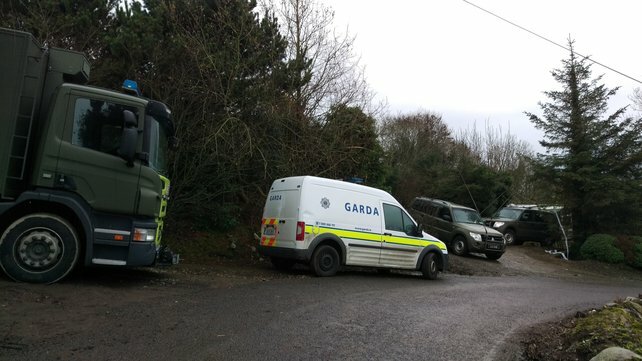 The haul, which includes assault rifles, mortars, explosive material and bomb components, was found on lands near Jenkinstown yesterday afternoon. 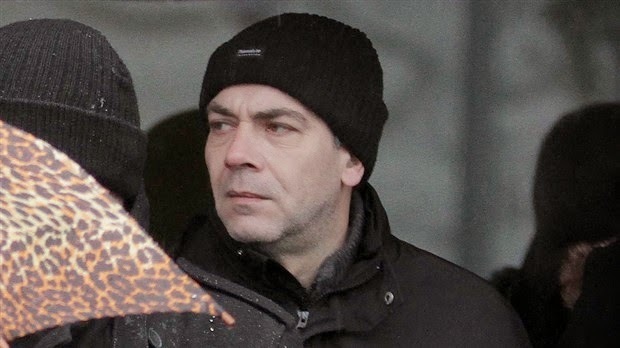 Gardaí say it is part of an ongoing investigation into the activities of dissident republicans led by the Special Detective Unit and backed up by local gardaí. Divisional search teams including the dog unit are on site and the Army bomb disposal team has also been called in. The area has been sealed off and searches are to continue for the next few days. It is the third major dissident arms find in the past seven months. Armed officers from the Emergency Response Unit are guarding the area. The firearms include AK-47 assault rifles and at least one revolver, as well as mortars, improvised explosive material, detonators and other bomb components. The material was concealed in hides and holes in walls.